When each child starts at Cranleigh Prep School, he or she is allocated to one of the four houses: Clubs, Diamonds, Hearts or Spades. 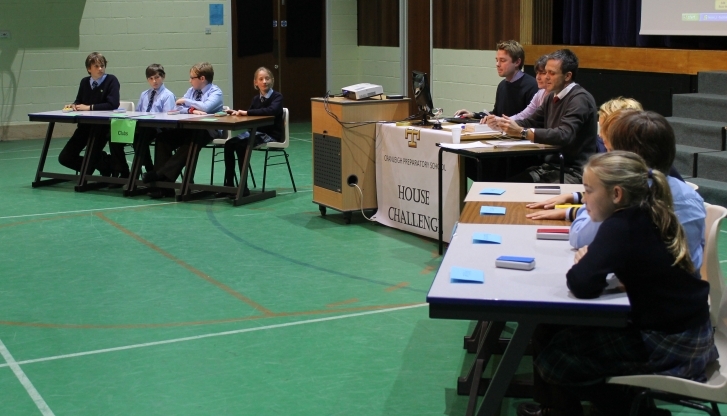 House points can be gained through various means, the most important of which is hard work; the effort marks and Plus Ones earned for academic endeavour, as indicated on the children’s cards, are added up together and go towards the house total. 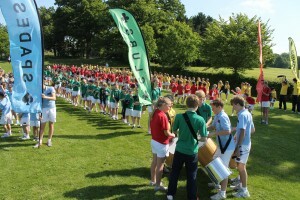 Valuable additional points are awarded for participating in house competitions, such as the house hockey or rugby matches, the music or handwriting competitions or for being a member of the orchestra or choir, for taking a role in a school play, or for being in a position of responsibility. 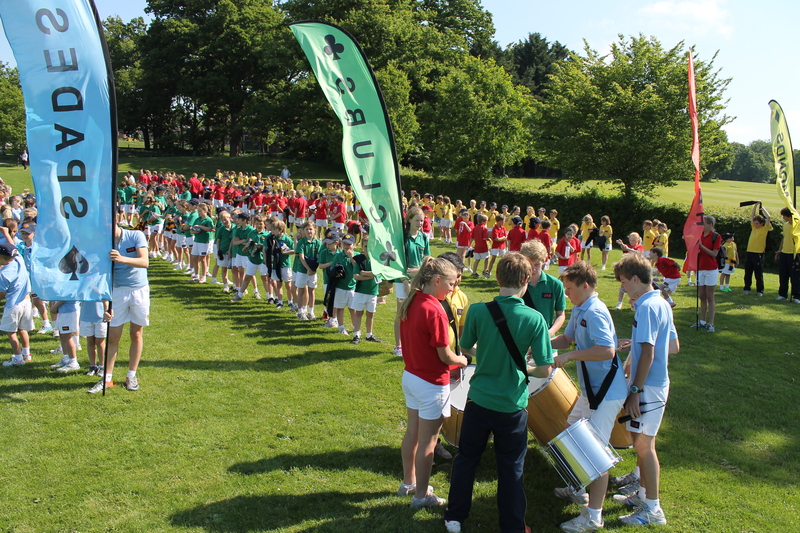 There is keen competition between the houses and the announcement of the ongoing termly tally is eagerly awaited. The children derive a great sense of community from belonging to a house and it gives the older pupils an opportunity to lead a team as well as to be a good role model and to pass on good work ethics and standards of behaviour to the younger ones.